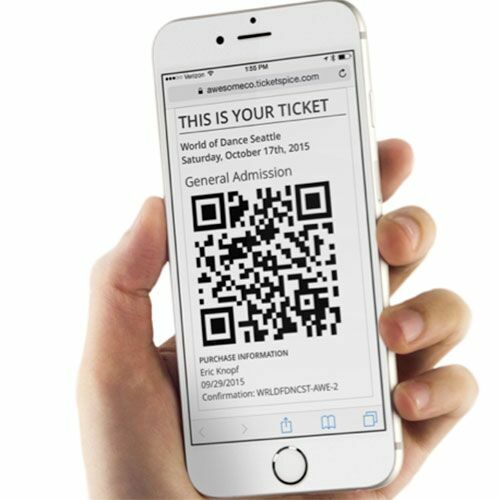 Accesso, one of the leading ticketing solution providers to attractions worldwide, recently acquired ShoWare and was interested in understanding wants and needs among purchasers of ticketing systems for assigned seating in a reservation based environment. With over one-hundred competitors in the space, there is a need to differentiate products and services. Specific objectives included understanding system features and benefits that are “must haves” versus nice to have; identifying the gap in the marketplace between existing products and client needs; and determining perceived opportunities for current systems, as well as key strengths. To support the effort, Integrated Insight conducted qualitative, in-depth interviews with current, past and prospective clients provided by Accesso. Results helped inform company strengths and identified a path to success for integrating the two solution providers.